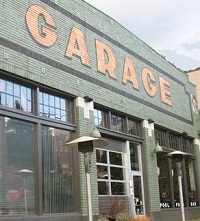 Please join AFLSE Seattle for our June 6th mixer at Garage in Capitol Hill in Seattle. the Stranger: "The Garage has... a pretty, late 1920s setting with unusual and above-average pub food that includes truffle potato chips, poutine, and garlic kale." For questions, please email: seattle@aflse.org.